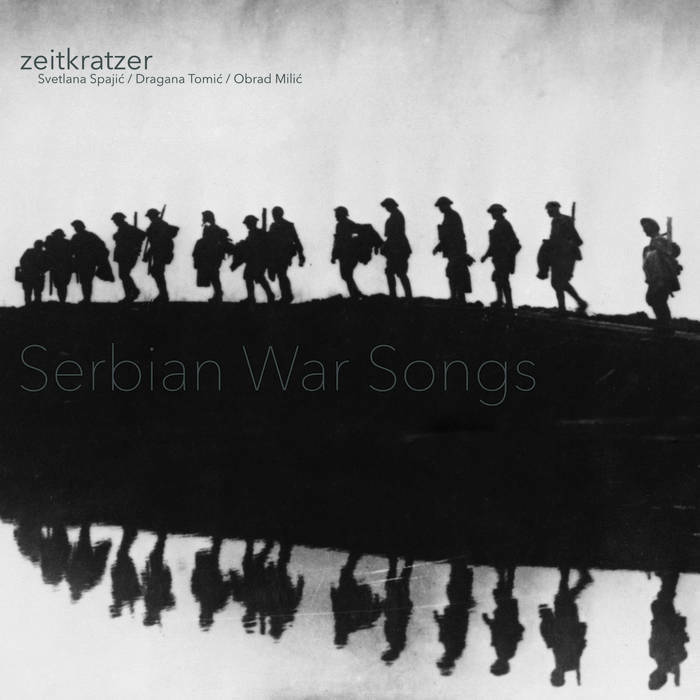 zeitkratzer and its special guests SVETLANA SPAJIĆ (voice), DRAGANA TOMIĆ (voice) and OBRAD MILIĆ (voice, diple, gusle) present traditional Serbian songs from and about World War I. 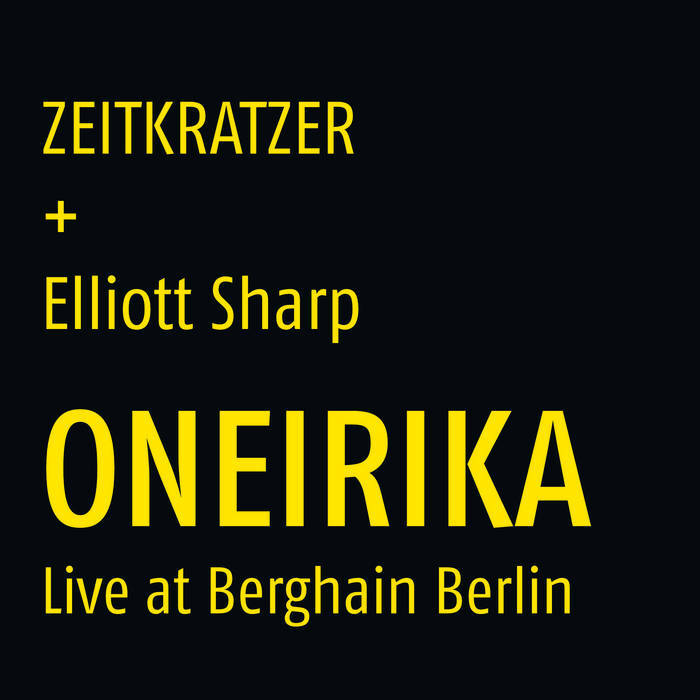 Within its 20 years of existence, REINHOLD FRIEDL’s ensemble zeitkratzer has proved its interpretatory mastership on a wide range of fields such as contemporary / avant-garde composers, electronic artists, industrial underground – and, probably most surprising on this list, also in traditional music / folklore as documented on the two albums “Volksmusik” and “Neue Volksmusik” . For “Serbian War Songs”, a selection of traditional songs from and about World War I, the “modern composition supergroup” (THE WIRE) have invited some special guests: the renowned singers SVETLANA SPAJIĆ and DRAGANA TOMIĆ (who both worked a.o. with ROBERT WILSON) and the diple / gusle player OBRAD MILIĆ. REINHOLD FRIEDL and SVETLANA SPAJIĆ (probably the most acknowledged expert for traditional songs in Serbia) selected some traditional Serbian songs from and about World War I, and OBRAD MILIĆ contributes „Assassination In Sarajevo“, a song in the classic epic form he had learnt from his father Bogdan, a famous gusla player at the beginning of the 20th century. Commissioned by Berlin’s Haus Der Kulturen Der Welt, the performance was recorded and mixed by longtime zeitkratzer sound engineer MARTIN WURMNEST and mastered by MIKE GRINSER at D&M.